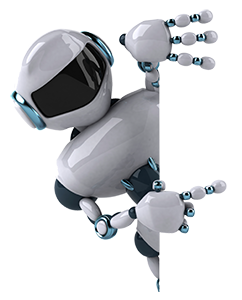 Bei Interresse an aircleaningrobot.net schreiben Sie uns bitte eine E-Mail an info(at)robotexpert.de und machen Sie uns ein Angebot. 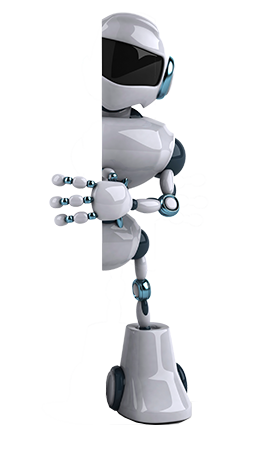 If you are interested in buying aircleaningrobot.net please write an e-mail to info(at)robotexpert.de and make an offer. © aircleaningrobot.net. All rights reserved.